Computer Animation Primer: Binary Digit. Scanning Circuits, Multiplexers. 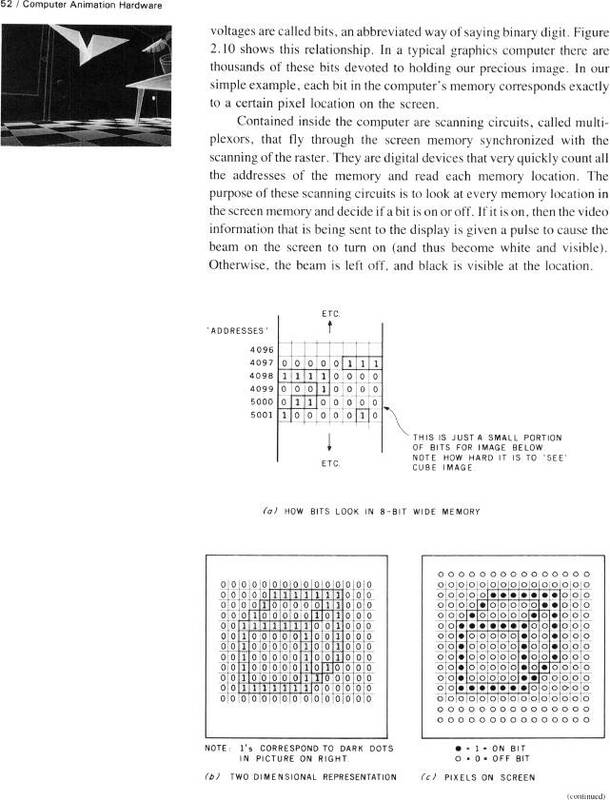 Figure 2.10, Pixel memory and scanning it.